Buy a Christmas Tree, Go to Latvia? Ever been to Latvia? We're betting no. But now's your chance to visit the country that started the Christmas tree tradition. The Maryland Christmas Tree Association is using a $43,000 federal grant to promote its Christmas trees, and is offering a free week-long trip to Latvia. 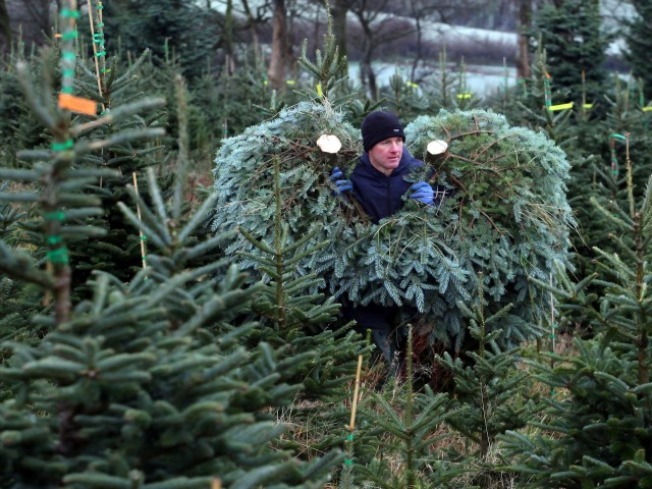 Anyone who visits a "choose-and-cut" tree farm in Maryland is eligible to enter the contest. Researchers for the website FirstChristmasTree.org say the Latvian capital of Riga is among several northern European cities laying claim to the first decorated Christmas tree.